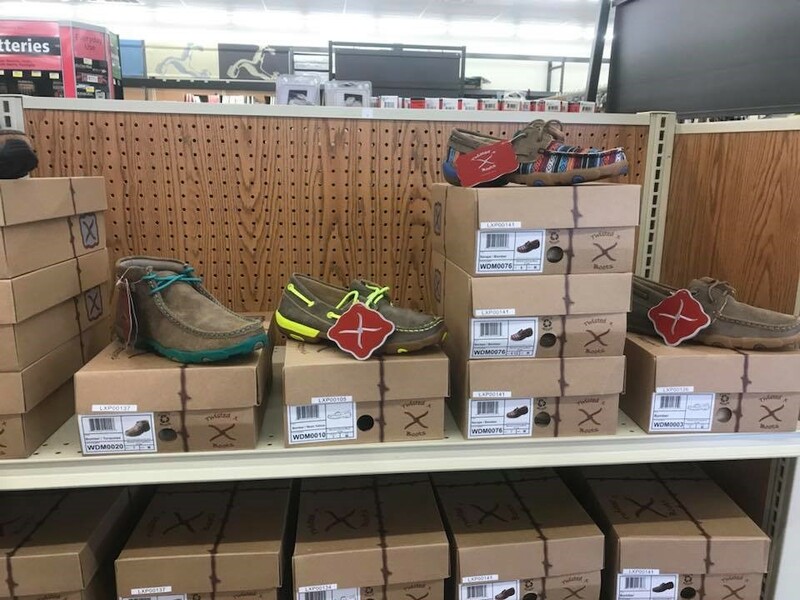 Twisted X Boots and Shoes are now available at select Farmers Coop locations. 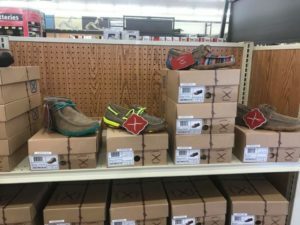 Twisted X footwear is handcrafted, specially designed, comfortable footwear made for the whole family. 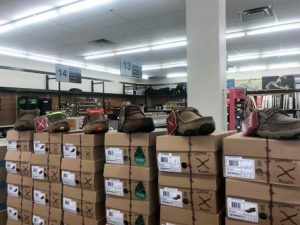 Initially focused on core western boot styles, Twisted X now offers an extensive line of comfort casual footwear, work footwear, outdoor footwear, and accessories for men, women, and children. Don’t see a style or size you need? No problem! We can special order styles and sizes. 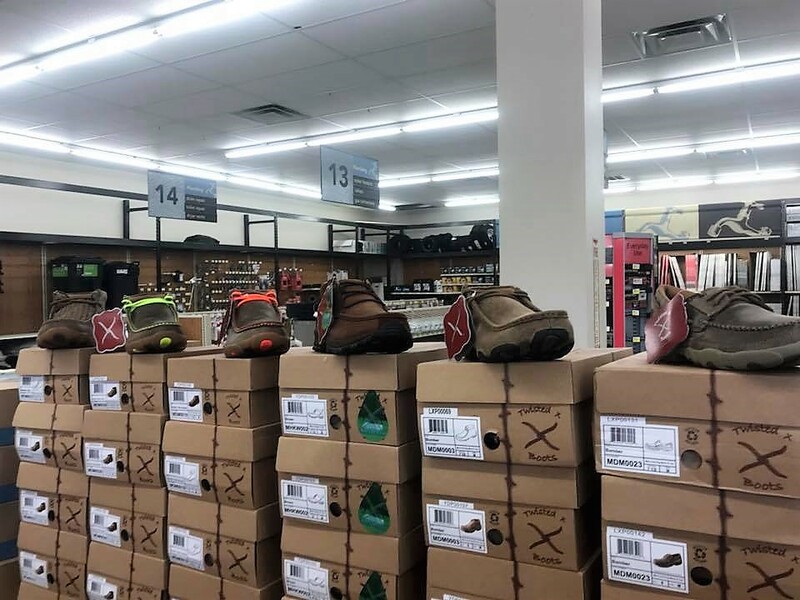 Give your local Farmers Coop a call to see if they stock Twisted X Shoes and Boots. Then stop by and take a look at this new line of footwear. You can’t beat the quality or styles. This entry was posted on Wednesday, September 26th, 2018 at 8:46 pm	and is filed under News & Updates. You can follow any responses to this entry through the RSS 2.0 feed. Both comments and pings are currently closed.